Members of British Association of Occupational Therapists (BAOT), the GMB, Managers in Partnership (MiP), the Prison Officers Association (POA). 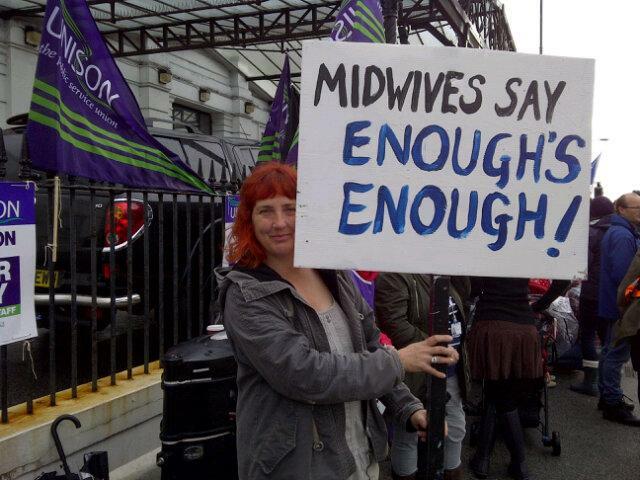 the Royal College of Midwives (RCM), the Society of Radiographers (SoR), the Union of Construction, Allied Trades and Technicians (UCATT), Unite the Union and UNISON working in the health sector are striking from 7am – 11am in protest at a third year without a pay rise. NB: The Society of Radiographers is striking from 8am to midday. 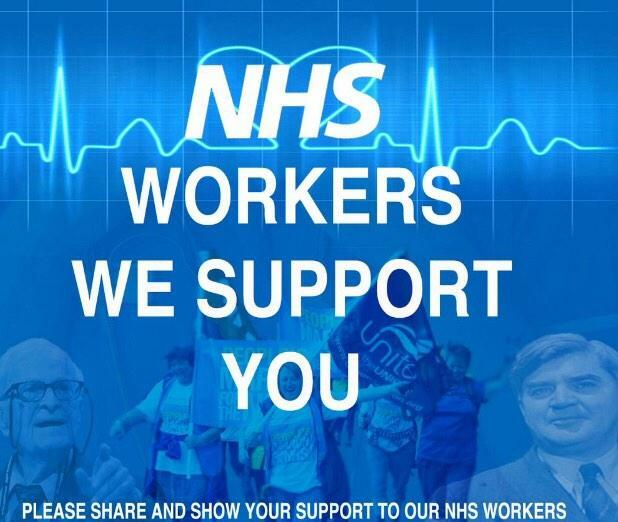 Following this NHS staff will only work their contracted hours as they participate in industrial action short of strike action throughout 24-30 November 2014. 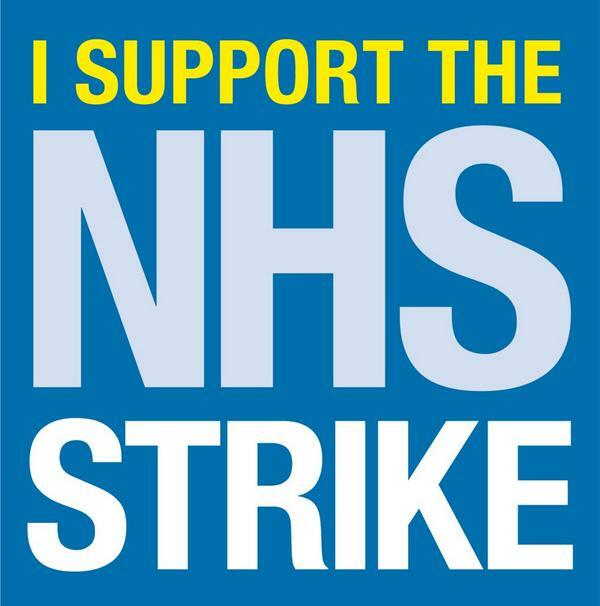 Members of the Hospital Consultants and Specialists Association (HCSA) and the British Dietetic Association (BDA) will also be taking part in the week of action short of strike action between Tuesday 25 and Sunday 30 November 2014. 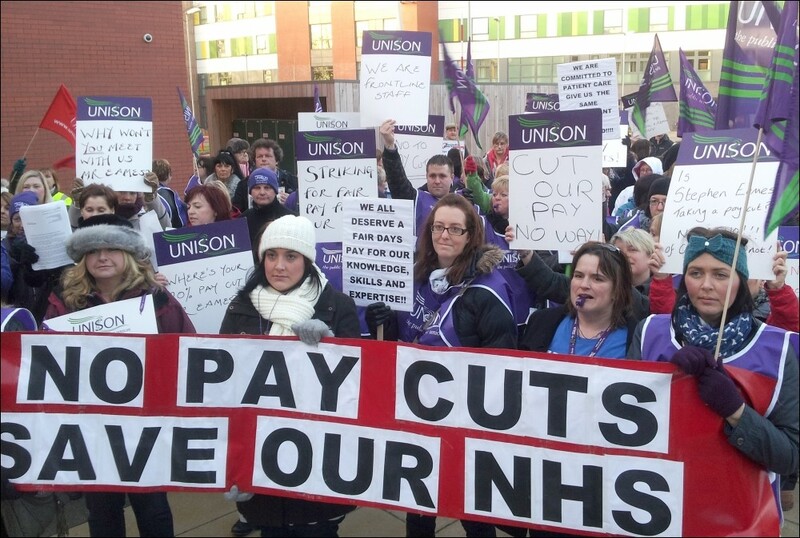 NHS workers are seething over low pay. 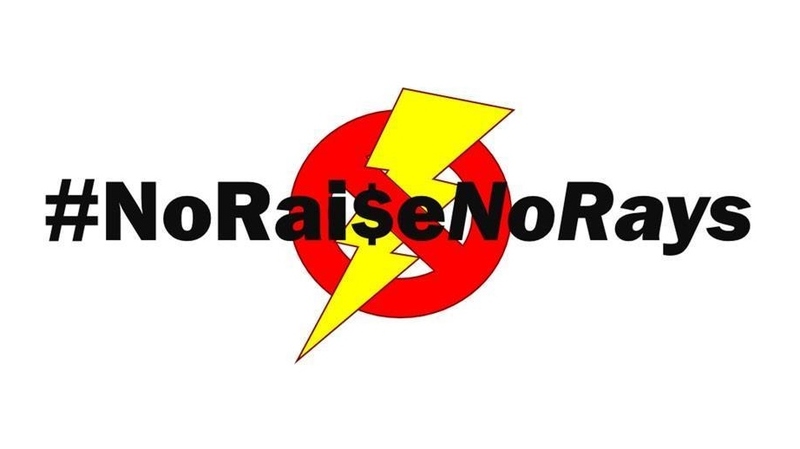 Their pay has been frozen for four years and they have been denied an independently-awarded 1% pay rise, yet MPs are taking an 11% pay rise on the grounds that it has been awarded to them independently. This is rank hypocrisy when MPs are already on high salaries while many NHS staff are low paid and earn below the Living Wage. We encourage everyone to send messages of support to members in all the unions involved in the week of action, either as individuals or from your own union branch, workplace, Labour Party branch or other labour movement organisation. Those on twitter can tweet support to: @GMBPressOffice, @unisontweets, @unitetheunion, @MidwivesRCM, @SCoRMembers, @UCATTunion, and others. Eastbourne District General Hospital – and don’t forget also the march to stop the cuts to Eastbourne DGH which starts from Eastbourne Pier at 10.30am on Saturday 29 November, finishing at a rally at the green opposite the Wish Tower. This list above is unlikely to be comprehensive. 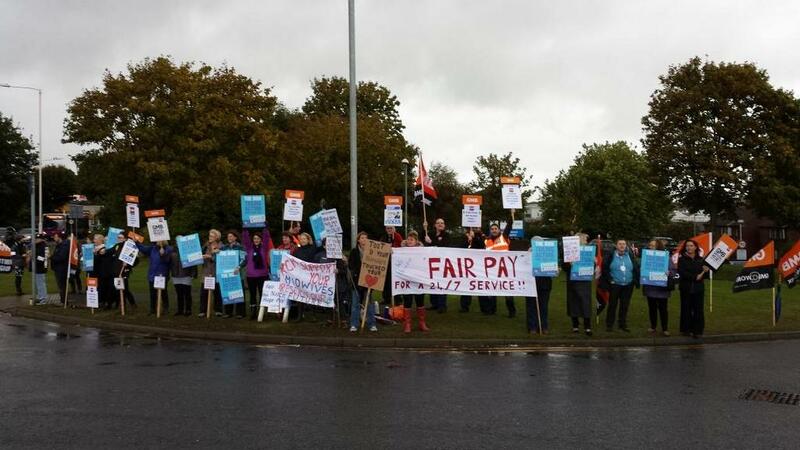 We fully expect that there will also be pickets at other Sussex NHS facilities, such as at the Conquest Hospital in Hastings and at SEC Ambulance stations. 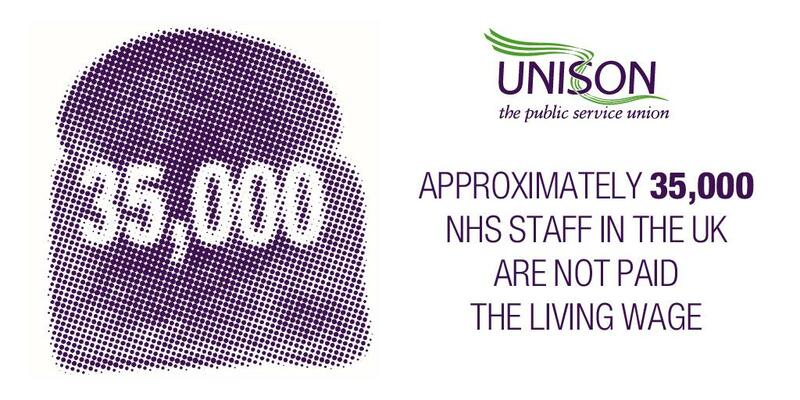 NHS workers deserve fair pay not poverty pay. 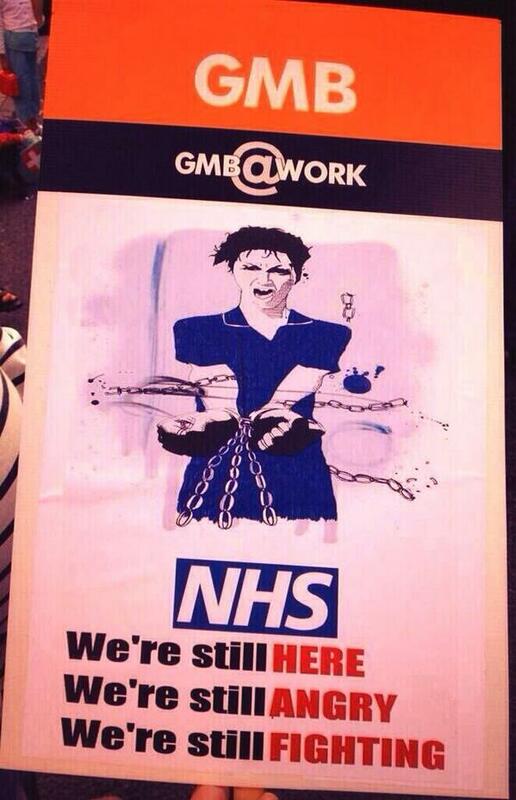 Please support the pickets outside your local hospital or CCG office.